Collects Civil War: Front Line (2006) #1-6. 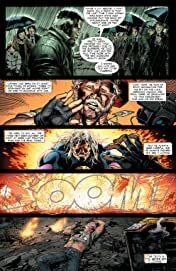 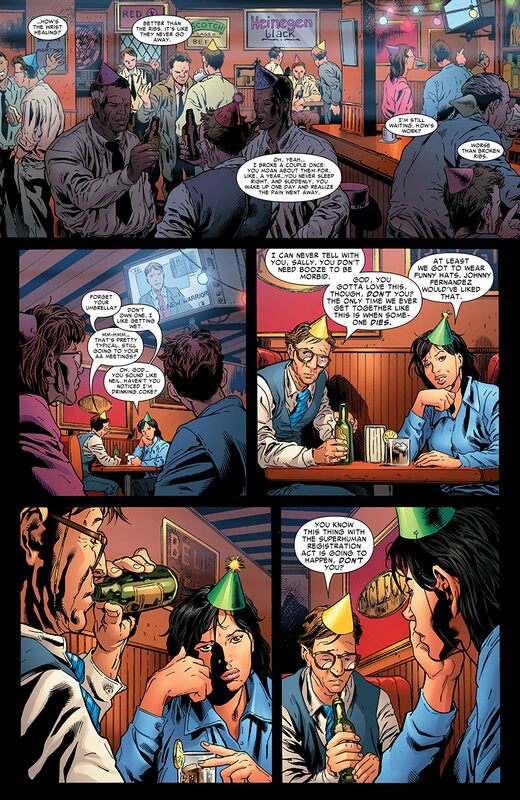 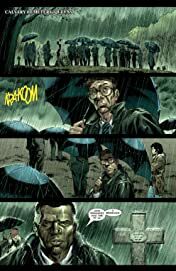 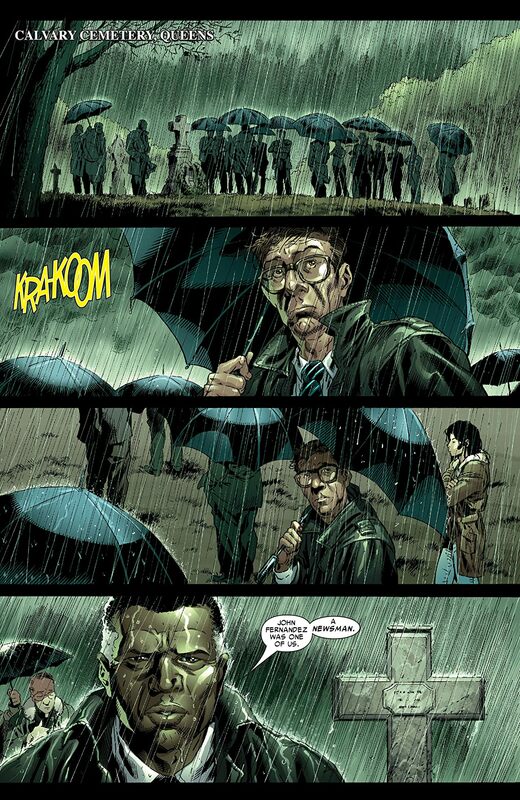 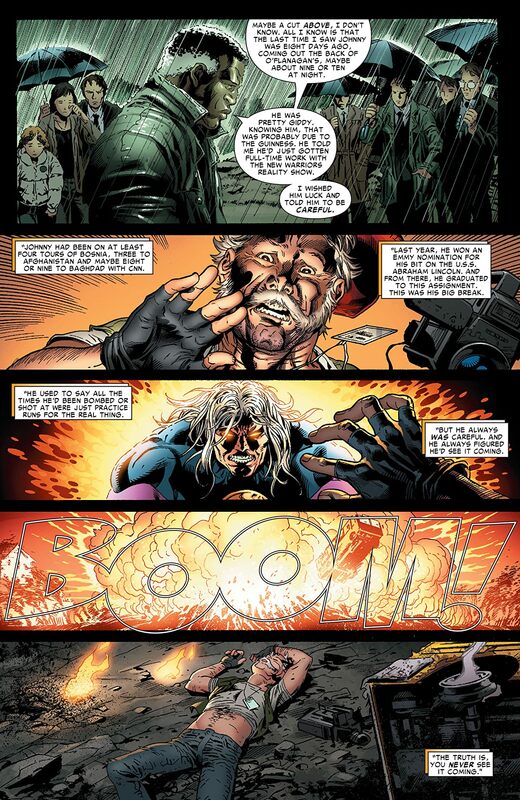 There's a truth buried deep in the heart of every war, and reporters Sally Floyd and Ben Urich will be there, uncovering that truth in the midst of the biggest conflagration in the Marvel Universe! In the wake of the Stamford disaster, the public cries out for super-hero registration. 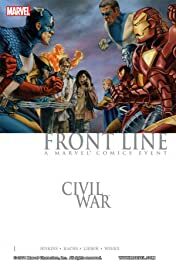 Are the costumed heroes of the Marvel Universe protectors or ticking time bombs?